The ten MoUs have been agreed with Danish, German, Indian and Taiwanese companies. Each deal includes the use of local facilities in Taiwan and competitive pricing, SGRE said. The announcements make SGRE one of the most localised OEMs in the south-east Asian market. - and Germany's Würth for fasteners and other small components. Niels Steenberg, executive general manager for offshore in Asia-Pacific at Siemens Gamesa, said: "As 5.5GW of grid capacity was awarded by June 2018, a promising pipeline was laid out towards 2025. "In this context, the support of a complete, competitive and high-quality supply chain is essential for us to deliver our utmost to the local and regional market." SGRE was one of the earliest movers in the market, after supplying two 4MW machines to the Formosa 1 pilot project — the nation's first offshore wind capacity installed in 2016. SGRE is set to provide its SWT-6.0-154 turbine to the 120MW Formosa 1 phase 2 project, being developed by Ørsted, Macquarie Captial and Swancor Renewable. In its partnership with Swancor, SGRE committed to maximising local content for the nation's offshore wind sites. In February, SGRE signed another MoU with Yeong Guan Energy to develop Taichung harbour on the country's west coast. Elsewhere in Taiwan, SGRE signed a letter of intent with German developer Wpd to supply 80 SG-8.0-167 turbines. Wpd secured rights from Taiwanese authorities in April to develop the 700MW Yunlin project, 360MW of which must be online by 2020. "The growing offshore wind market in the region requires sound, skilled partnerships to meet the ambitious governmental goals. We look forward to bringing global supplier concepts to the local market, and bringing local supplier concepts to the global market with partners of all sizes", said SGRE offshore CEO Andreas Nauen. Meanwhile, Danish fabricator Bladt Industries has formed a joint venture (JV) Century Wind Power, a subsidiary of Taiwanese steel company Century Iron and Steel Industry, to build offshore foundations. The two companies had signed a memorandum of understanding (MoU) in November 2017 to share competencies and experiences to improve the nation’s offshore wind supply chain. Century Wind Power is an offshoot of the steel structure manufacturers targeting underwater infrastructure in the offshore wind industry. It installed the Taiwanese offshore wind sector’s first met mast tower in 2004, according to its website. The JV’s partners have previously signed other MoUs and supply agreements for Taiwan’s offshore market. 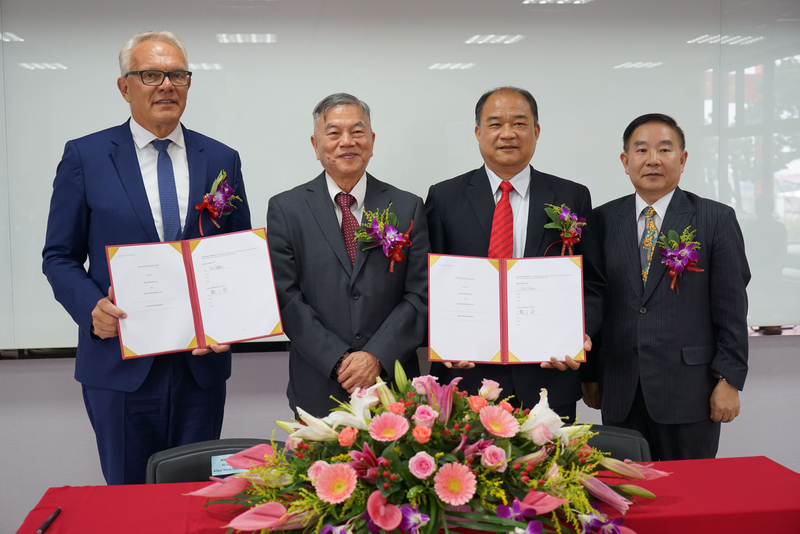 Century Wind Power had signed a letter of intent with monopiles specialist Sif Group to examine opportunities to supply foundations in Taiwan. Meanwhile, Bladt and had formed a JV with fellow Danish company Semco Maritime and Taiwanese ship builders CSBC Corporation to produce and supply offshore substations. 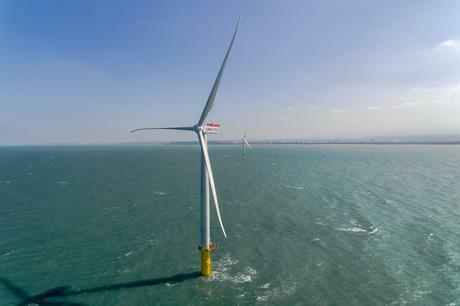 Taiwanese authorities awarded licences for 5.5GW of capacity across two rounds in April and June, making it one of the most attractive new offshore wind markets in the world.